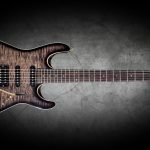 Rob Williams is a well respected guitar builder and repair technician, offering some of the most exquisite hand built guitars and basses available from the UK. Rob is easily recognisable at guitar shows, although his famous cream blazer has been replaced with a smart jacket. He doesn’t give it the hard sell, but would rather let passing traffic cause a blockage in the isle as folk stop for a gander at his superb craftsmanship. “Wearing my new jacket is the only chance I get to change out of my overalls,” laughs Rob from his dusty workshop in Powys, Mid Wales. “I feel totally at home here, I can’t think of anywhere else I would rather have for a workplace. I personally think that to make some sort of success with your life, you must have a sense of direction and purpose. I was one of the lucky ones at school, I knew what I wanted to do with my life way before I took my exams. 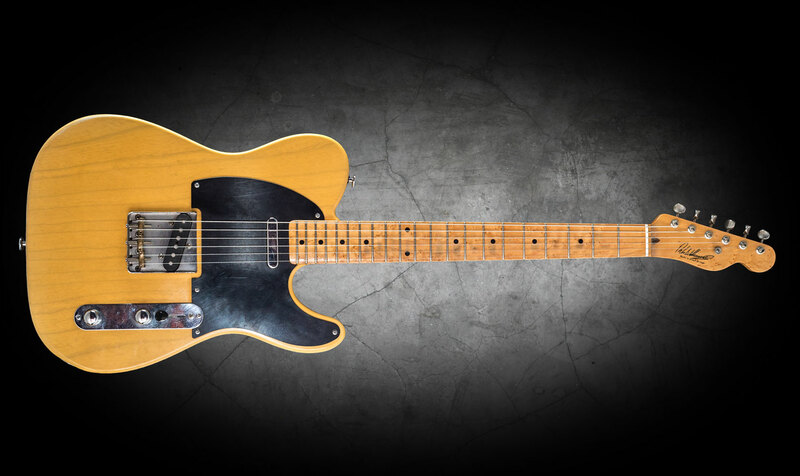 I couldn’t help but feel a sense of destiny to become a guitar maker. 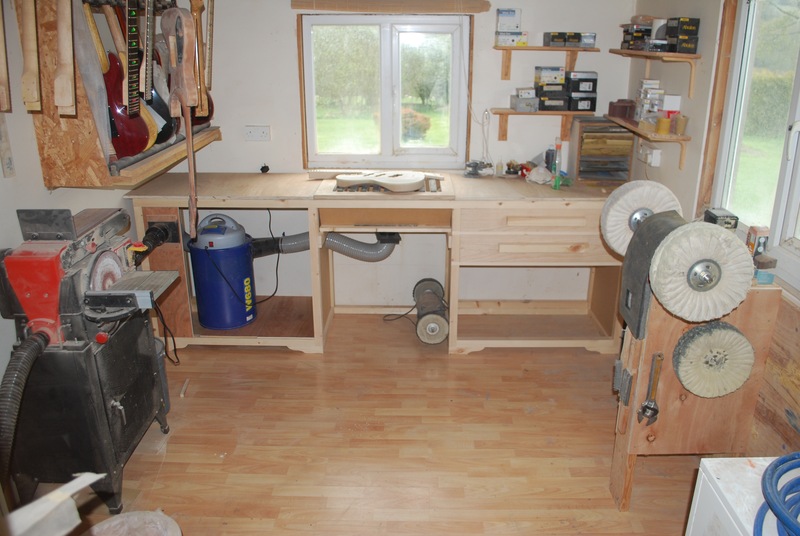 I knew I would be far happier in a workshop than an office. A lot of friends had guitars but I couldn’t afford one, so I thought why not build my own? Three actually bit the dust and the fourth was actually playable and worth keeping. 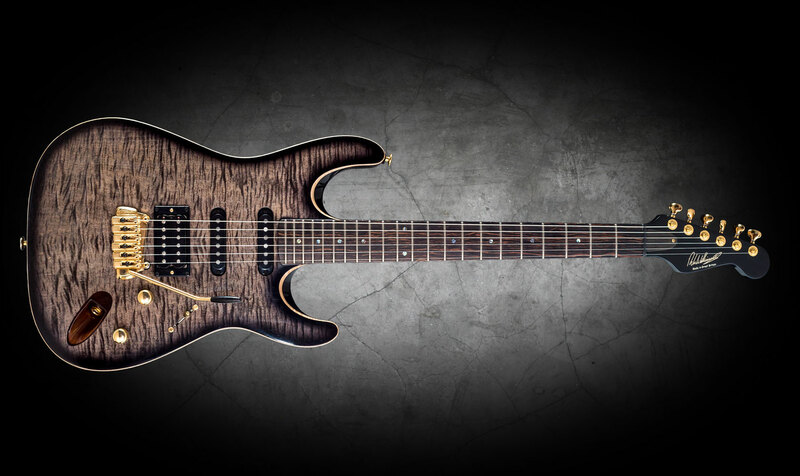 It was based on a Strat, but with a set-neck, which ironically to this day, my is one of my best selling guitars featuring the classic 25 1/2in scale, swamp ash, set/ neck model and maple neck, but that’s all optional. 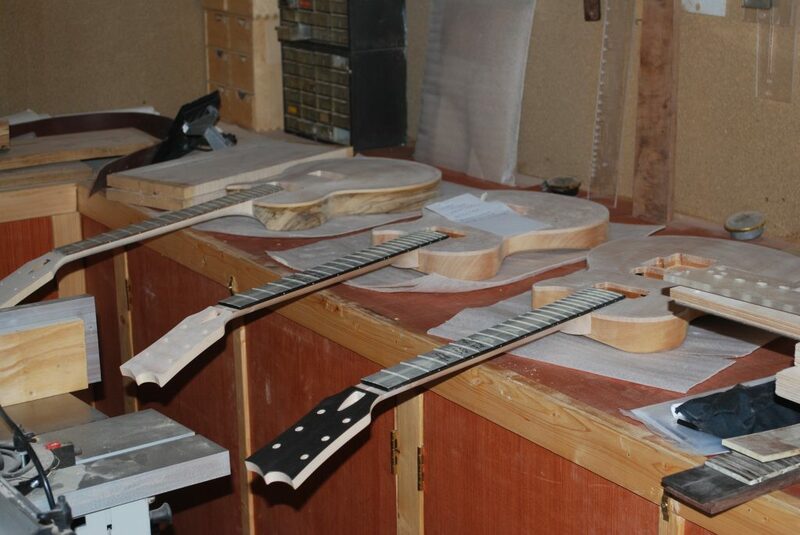 Having options is a major part of the custom, hand-built guitar business. 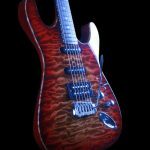 Whilst all my guitars are based on the classic designs, Strats, Teles and Les Pauls for example, I take it to the next level with optional tonewoods and hardware. 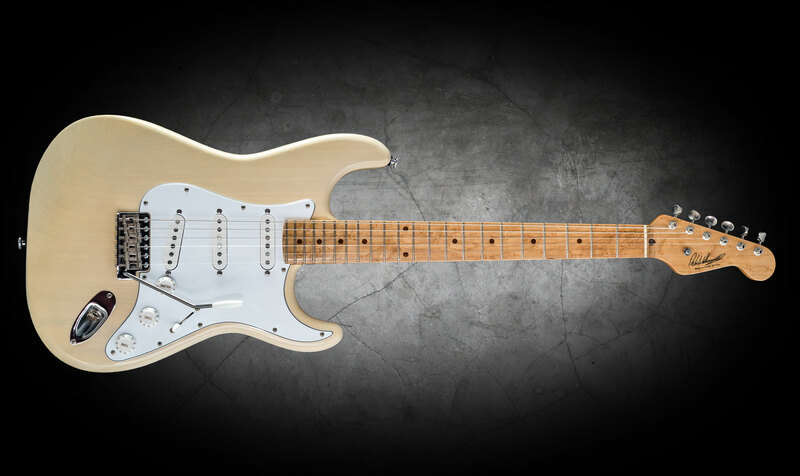 I can break the rules for customers who insist, but I personally don’t think it pays to stray too far from the beaten track in terms of guitar designs, there aren’t that many players who would want a Strat with the selector switch in a different place. 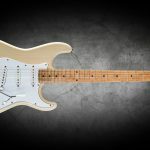 If you want a Strat that’s a little bit different, you can either buy one off the shelf and have it modified, or go down the custom route and have it specially built to your specifications within aesthetics, feel, playability and sound. I’ll only use the finest quality timbers, stunning birds eye maple necks and light, airy swamp ash bodies are a popular choice for my set neck Strats. 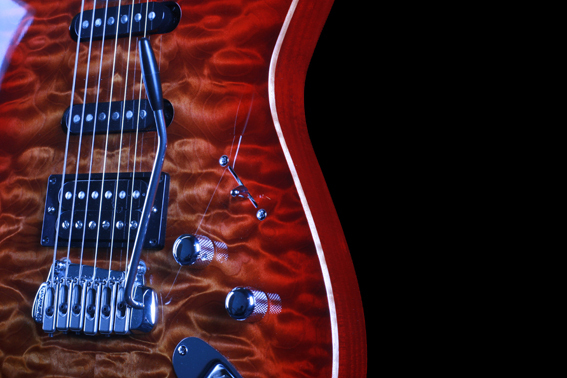 “I was 21 years old in ’86 and was working with John Diggins at Jay Dee Guitars in Birmingham, John made guitars for the likes of AC/DC, Slade and Black Sabbath during the 70’s. 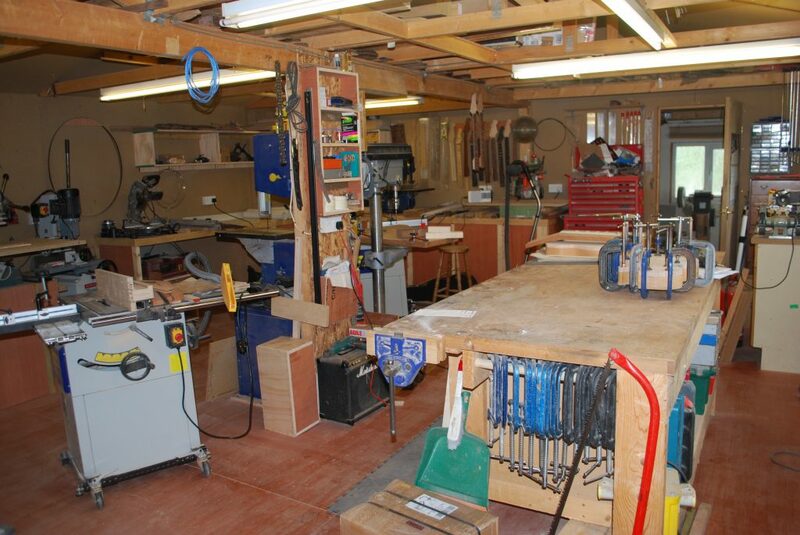 I worked there for about 18 months as a bit of an all rounder, repairing, restoring, fret dressing, wiring and final set ups, so it was all a good learning curve….then I decided to just up and go. I had an opportunity to go to the USA for work but saying that, it was really just an offer of a couch to crash on. I bought a one way ticket and loaded up a box of sandwiches. But once again, I knew what I wanted to do. So I went around kicking doors and met up with Hideo Kamamoto who penned the classic book ’Complete Guitar Repair’. He had an instrument repair business in San Jose. I worked there under his guidance repairing guitars and other stringed instruments like violins and cellos. It was really old school Japanese craftsmanship. Hideo had this philosophy that you could repair or build anything with a hammer, a straight edge and a sharp knife, which to a certain extent was right. This was the West coast of California at the time and was the hub of the guitar world so business was thriving. 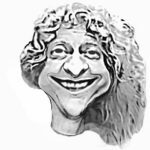 What I learnt about stringed instruments would prove invaluable for me later in this business. “I enjoyed the USA, but I eventually had a hankering to come back home and use the skills I learnt and to put to good use in the UK. I also had a meal ticket back in the form of a job offer at Musical Exchanges a big retailer in Birmingham who asked me to set up a repair service in their basement. I stayed there for a year before moving on to work for Patrick Eggle Guitars in Coventry. Having worked in the USA and with JD Guitars beforehand put me in a good position there, where I settled for 5 years during which time I saw several teenager apprentices join who have gone on to make great guitars under their own name, like Mark Bailey for example. 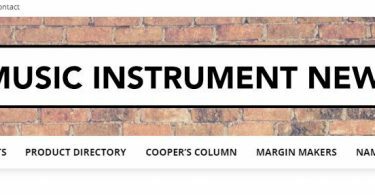 I finally decided to set up on my own in ’94/’95 in Birmingham’s jewellery quarter under the banner of Woodworm Music Products, in a workshop that could be more accurately described as a derelict building. There was plenty of natural daylight to work with from the leaking roof and broken windows, but the rent was cheap. Repair work was the bread and butter for me but I also started to make the odd custom Strat and Tele with handpicked timbers of the highest quality for their tone and aesthetics. 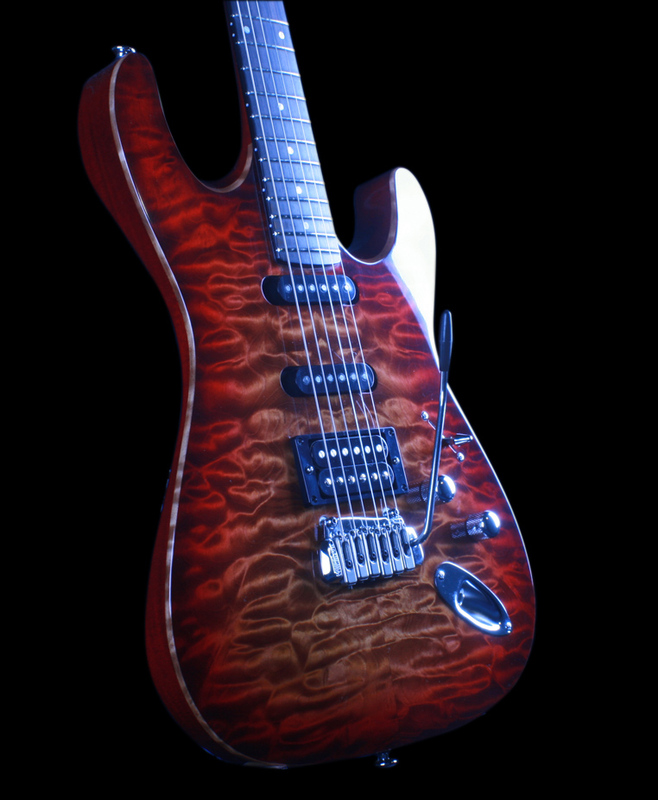 Guitarists were loving the swamp ash bodies and beautiful birds eye maple necks, so I decided to fill the tank and drive all the way down the custom guitar road. I’m building guitars with the highest quality materials whilst remaining traditional tonewood combinations like swamp ash and maple. Some of my timbers have been in the drying shed here for years, but I must say the swamp ash that Bill Quinn at Tonetech Luthier Supplies is the best I’ve ever come across, every time it’s light weight and bone dry. 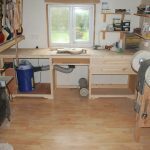 I’ve bought elsewhere before and people have said their timber is dry, there are a lot of different ideas out there as to what is dry or not. Some people say it’s dry and you put a meter on it and it reads 14% moisture content which is just not good enough. 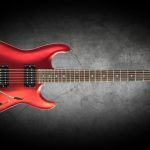 It has to be way down to around 8 or 6 if possible if we are talking about maple necks, this is essential for stability in the guitar’s construction. I can also offer a good choice in alternative tonewoods. Brazilian cedar for example is a wonderful alternative to mahogany. 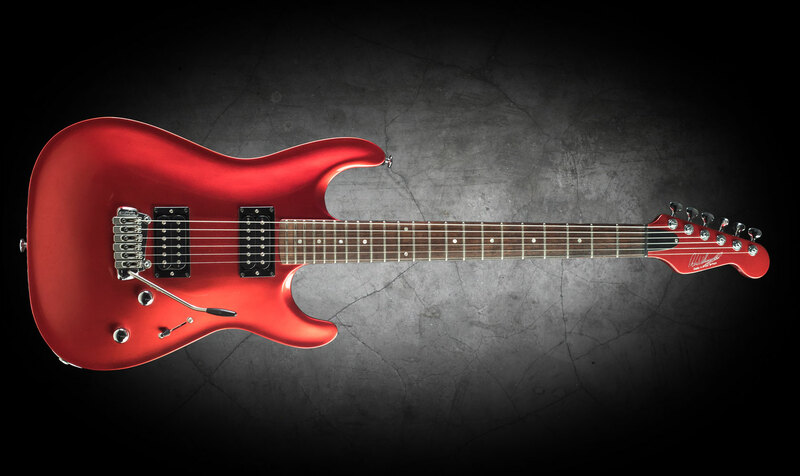 It’s not widely asked for but makes a cracking guitar, it’s lighter and has a great sound. Acoustic guitar builders, especially the Spanish, have known this for centuries. 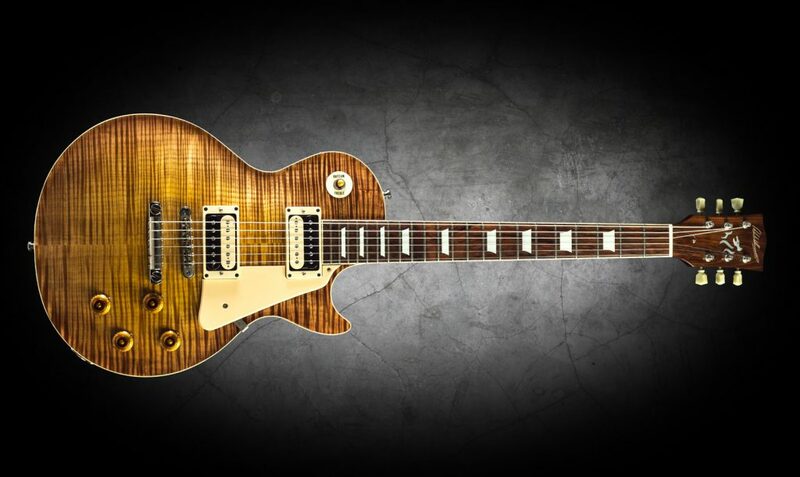 I’m thinking of breaking the rules soon and making a Les Paul from Brazilian cedar. Hardware is of course totally optional and a lot of my customers have asked for my own pickups which I hand-wire here in the traditional way. I personally think there’s a sound difference within pickups wound perfectly neat and layered on an automatic machine and pickups where the wire is fed by hand and often overlaps on the coil. 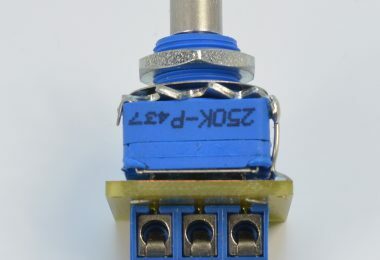 This overlap has an effect that reduces the inherent capacitance that you get within a pickup coil, as the emf of one wire reacts to the wire next to it, so you get break down in the capacitance which frees up the tone. A lot of work goes on behind the scenes before I pick up a chisel. I’ll interview the customer for a few hours before we decide on the final spec. I have to be honest sometimes and step in if I feel the customer’s request just wouldn’t work. One that sticks out is a guy who wanted me to carve a neck out of a giraffe leg. 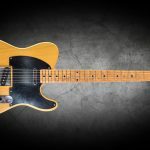 Whilst guitar sales, especially electric guitars have arguably suffered a little over the last few years, there seems to be very few signs if any, of a slow down in custom building. 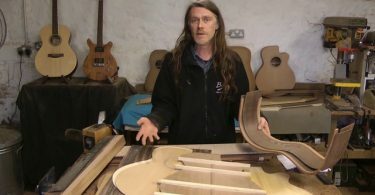 “I’m lucky that I’m not into mass production which I would find far too much of a headache having to chase numbers all the time,” Rob explains, “I’m more than happy as a one man production for Rob Williams guitars, as it’s just me, the passion remains and doesn’t get diluted.